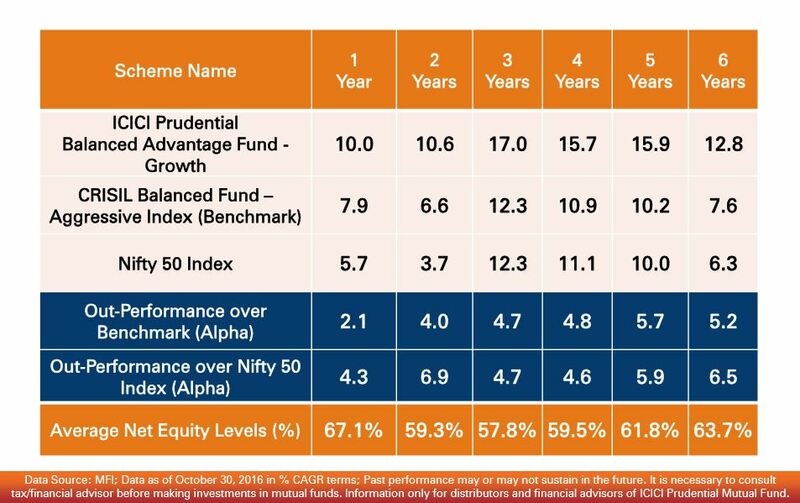 Home > September 2017 > ICICI Prudential's balanced advantage fund doubles..! ICICI Prudential's balanced advantage fund doubles..! Assets under management of ICICI Prudential's balanced advantage fund, an open ended equity fund, has doubled at Rs. 20,877.54 crore in two years. The fund had crossed Rs. 10,000-crore landmark for AUM in November 2015 and as on August, the AUM has reached Rs. 20,877.54 crore. The fund has given a return of 11.86% during past one year.